Helping books and Bibles to look as good on the outside as they do on the inside, these book & Bible accessories have innovative designs, convenient features, and great prices that you will love. Offered in several styles and sizes, these covers are the perfect companion for any book. Tri-Fold Organiser: Cranberry, Large by Zondervan Publishing was published by Zondervan in July 2005 and is our 12074th best seller. The ISBN for Tri-Fold Organiser: Cranberry, Large is 9780310810247. 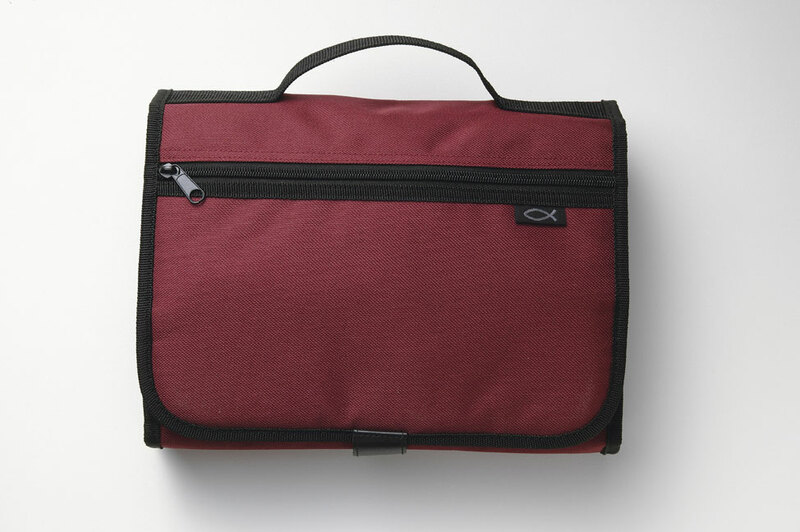 Be the first to review Tri-Fold Organiser: Cranberry, Large! Got a question? No problem! 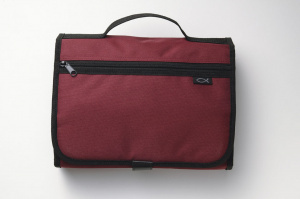 Just click here to ask us about Tri-Fold Organiser: Cranberry, Large.